Product Description The Double Eagles Laser Rangefinder DEPRO-800 is a portable optical electronic device. This device measures the distance of a stationary object within a certain range. 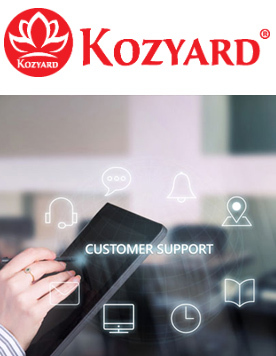 This device has high accuracy, short measuring time, low power consumption and automatic power-off features. It can also differentiate between small objects and background targets, such as trees or bushes. This device also provides an accurate calculation of measurement data. 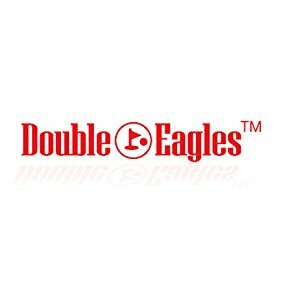 The Double Eagles Laser Rangefinder has a variety of uses. 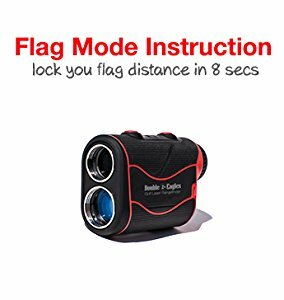 It is primarily designed for improving golf shot and can be used for traveling, game watching and hunting etc. High Accuracy: Double Eagle DEPRO-800 provides laser accuracy and precision enabling you to range flags from up to 300 yards (+/- 1 yard) without the use of reflectors or prisms. Powered by an included 3-volt CR2 Battery, the compact design is easy to handle features a 6x magnification. It also comes with a carrying case with a belt loop. The DEPRO-800 rangefinders are legal for tournament play and for posting of scores for handicap purposes. 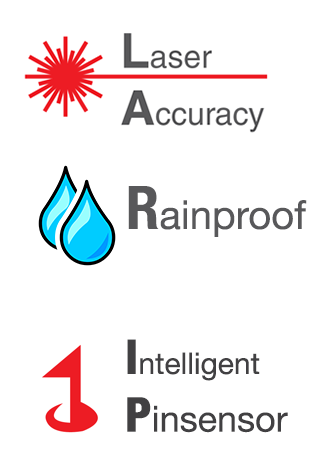 Rainproof: Protection class IPX4. 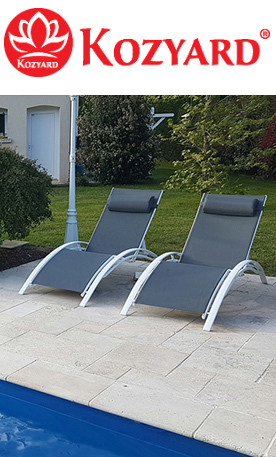 Its rubber cover protects it from knocks and gives it a pleasingly firm grip. Enjoy fascinating image quality whatever the weather. Intelligent Scanning: Scan Mode allows you to quickly grab the range to multiple targets: Trees, Bunkers, Fairway Edge. Up to 8 Seconds of Continuous Scanning!Step Up Your Game with Intelligent Scanning Technology! 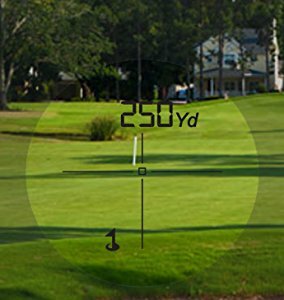 Measurement Range: 5.5-710 yards, that allows you to easily get measurements and info on most objects, without having to get closer.